Only a small selection of dealerships and people are allowed to own the Ford GT. 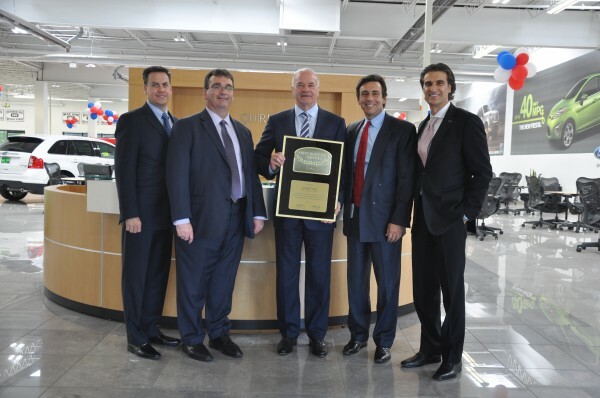 Quirk Ford has won both the Ford Triple Crown Award and The Presidents award. This means we have not only the top sales in the region, but the best customer service and most knowledgeable service department. For a chance to see a piece of automotive history, come down to Quirk Ford. The 2018 Ford GT Vin # 009 will be on display for a short period of time. So don’t miss out on this opportunity! !